A very useful table with frequencies for HF VHF UHF repeaters including offsets, steps, grouped by country, with special reference to european band plan. 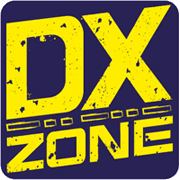 The resource is currently listed in dxzone.com in 3 categories. The main category is Operating VHF UHF SHF Bands that is about VHF UHF Microwave operating modes for ham radio operators. 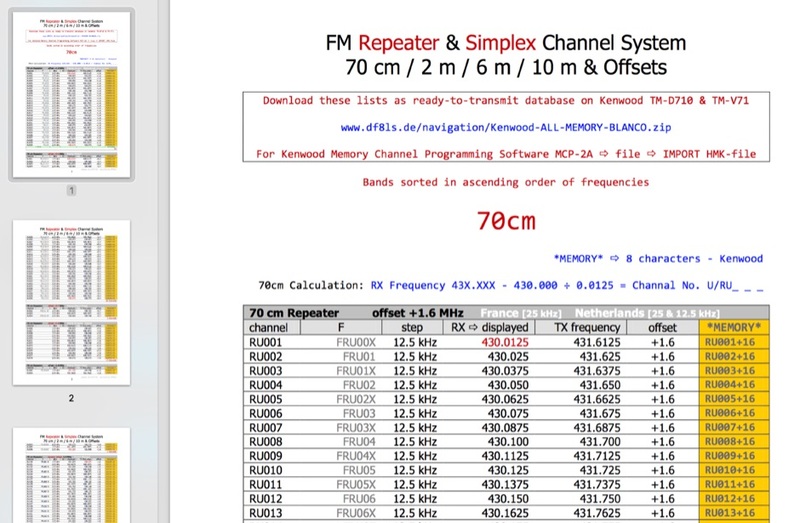 This link is listed in our web site directory since Saturday May 27 2017, and till today "FM Repeater & Simplex Channel System 70 cm / 2 m / 6 m / 10 m & Offsets" has been followed for a total of 303 times. So far no one has rated yet, so be the first to rate this link !